People of all ages can enjoy the company of a dog, whether the dog is enthusiastically leading their owner on a walk or the whole family is lazing around at home. But dogs aren’t all fun all of the time, and the best way for an owner to enhance their experience with their dog is to get the dog trained. Learning how to train dogs, whether through an online dog certification program or elsewhere, is a valuable skill that can be used to help dogs and their owners live more harmoniously together. 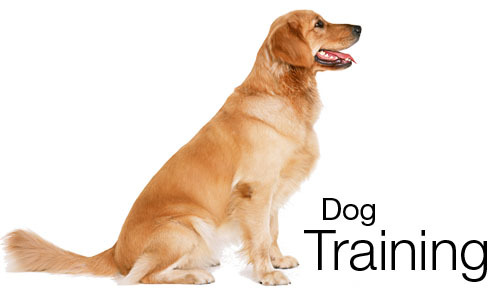 Here are some more specific benefits that go along with dog training. Many businesses allow dogs to be brought into their premises, but of course they expect that the dogs will behave. If a dog is not capable of behaving themselves in busy environments, they may be better off left in the car or at home–which isn’t fun for anyone! A well-trained dog will not only be welcomed into public settings, they will also enjoy their time more because the strangers around will respond warmly to them. On top of that, a trained dog can be trusted to behave when strange company is brought into the family home. The dog and the new people can get along more easily when the dog has been trained on how to act in these situations. Imagine walking a dog at a busy park, and suddenly you lose your grip on their leash and the dog runs ahead. If the dog has not had any obedience training, you would have to run after it to try to control the situation–and who knows how far ahead the dog could go and what trouble it could get into. But with training, that dog could be commanded to stop and return to whoever is in charge of them. This training can be the difference between a dog either staying safe or the dog running away or getting injured or worse. When an owner knows how to communicate with their dog, the dog will respect them as their leader. Mutual understanding and respect are the keys to developing a strong bond, and this can be developed through training.